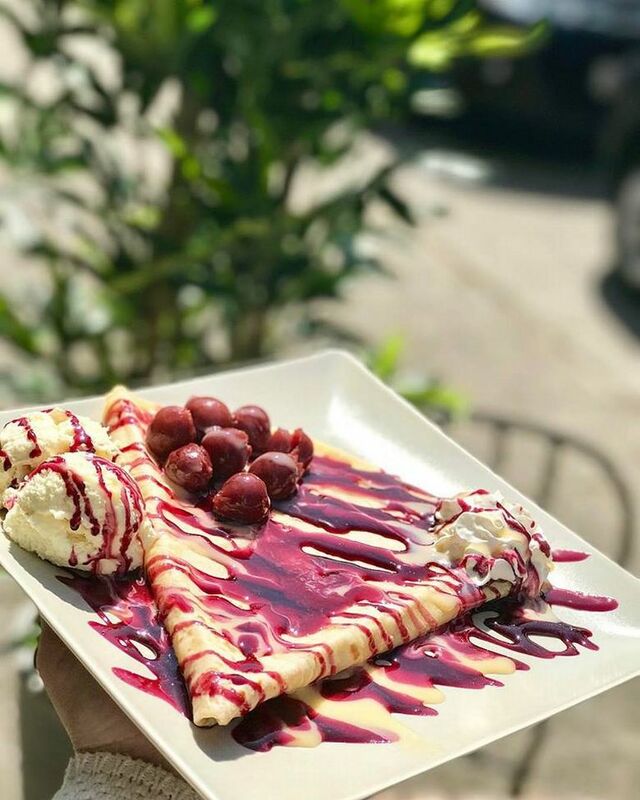 Located on Bukovacka Cesta, just next to Zagreb’s much-loved Maksimir Park, the novel dining spot called La Creperia gathers its momentum in popularity. 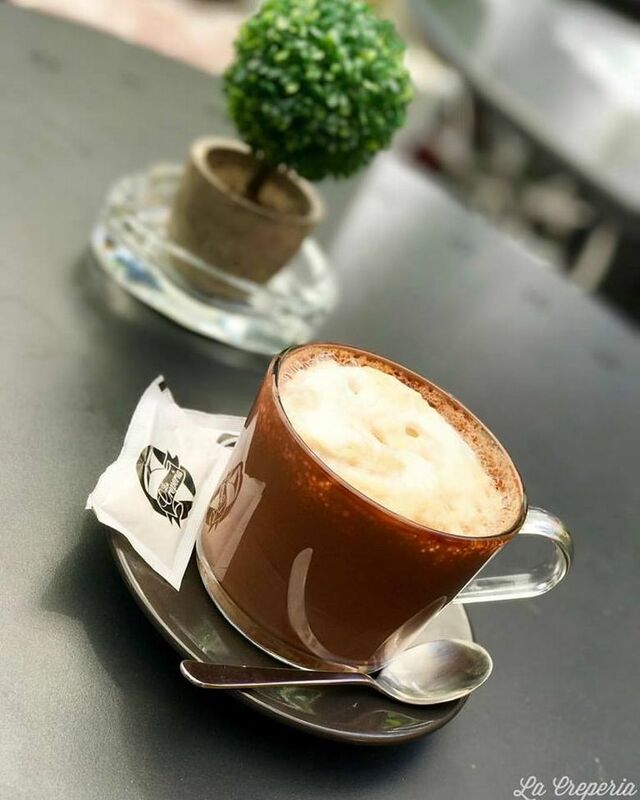 Eagerly visited both by locals and foreign tourists that explore the Croatian capital’s eastern neighborhoods, it completes the offer of surrounding bars and cafés with something all people love. 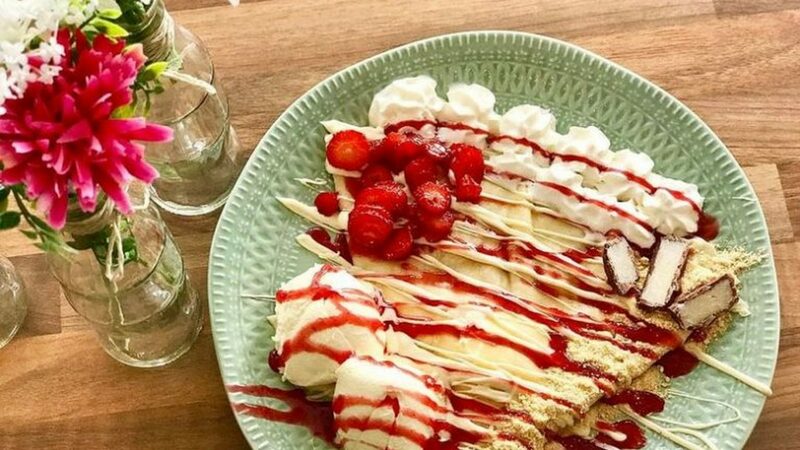 Of course, we are talking about pancakes, or as Zagreb people would call them, palacinke. The menu includes sweet and salty pancakes, alongside waffles and krafnellas. These can be coupled with more than 30 stuffings and toppings, some of which are home-made. Fruit, ice cream, chocolate and cookies are among the most popular orders, as well as domestic apple juice. 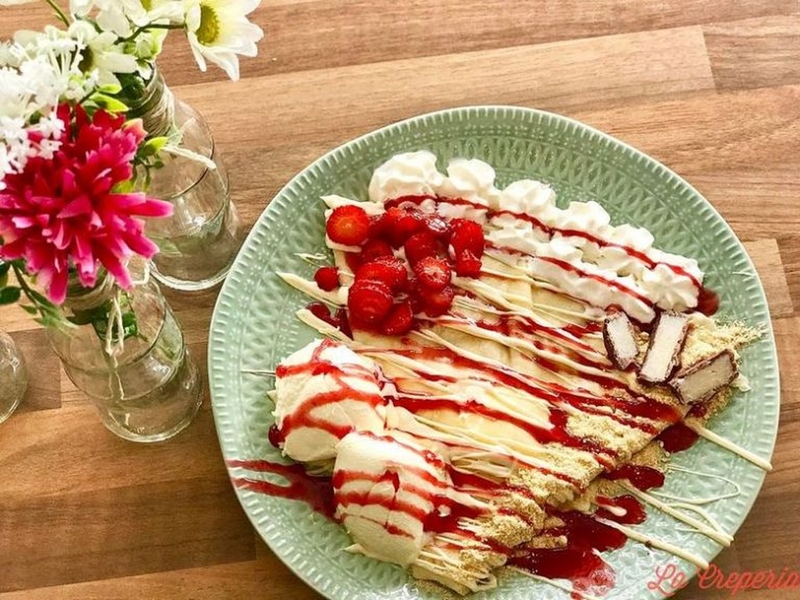 Make your sweet tooth happy in La Creperia, which you can find on Bukovacka Cesta 23. 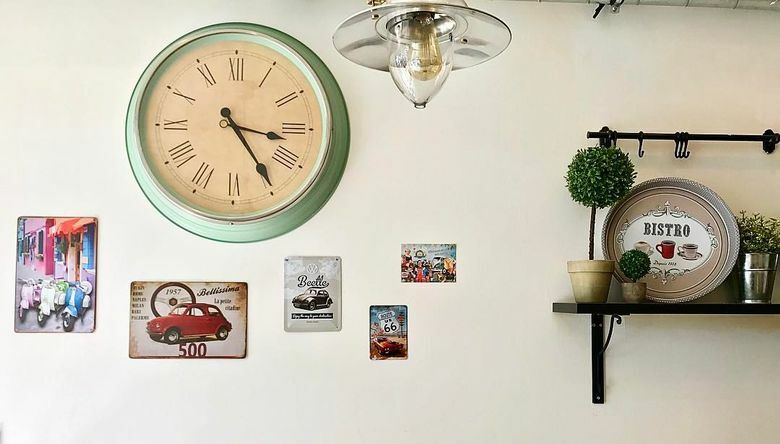 The spot works every day from 11:00 am to 11:00 pm, and prices are on average about 16 HRK / 2,20 €. Feel free to visit the site’s Facebook Page too.